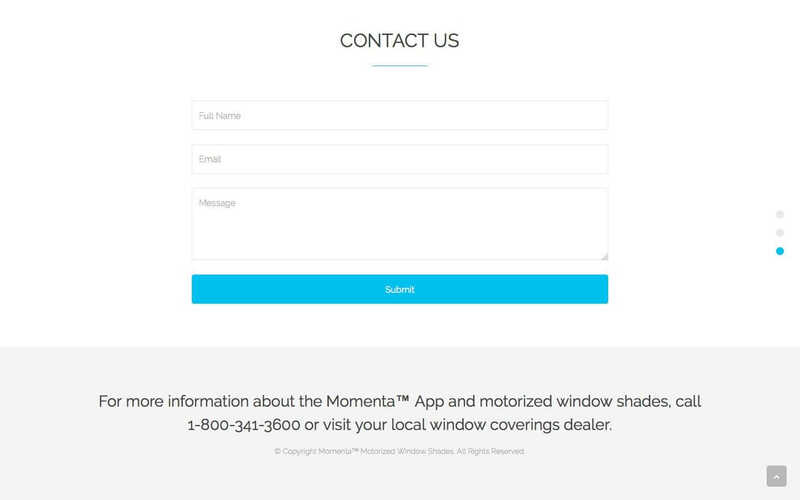 Create the perfect mood in your home using the Momenta™ App. 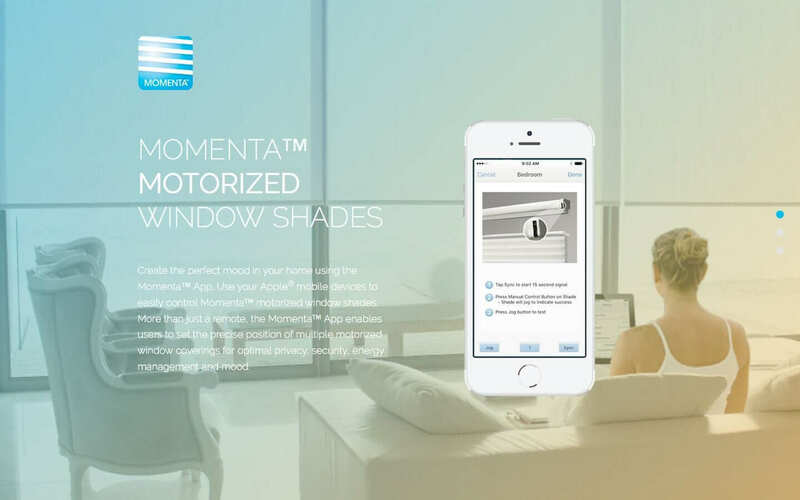 Use your Apple® mobile devices to easily control Momenta™ motorized window shades. More than just a remote, the Momenta™ App enables users to set the precise position of multiple motorized window coverings for optimal privacy, security, energy management and mood.